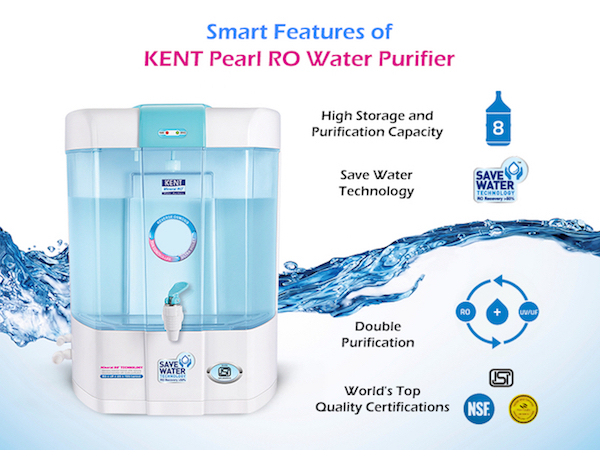 The Kent Pearl RO+UV+UF Water Filter and Purifier is a table top water purifier with a transparent body. 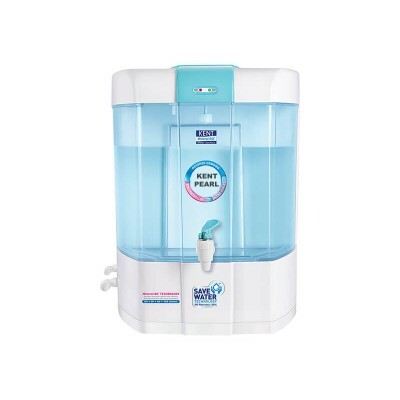 It ensures no wastage of water, high quality, Food Grade Plastic Water Filter ensures durability and purification in the cleanliness of your water. Suited for personal and conventional use. KENT Supreme has 8 litres of purified water storage capacity ensuring a continous supply of water at optimum flow.